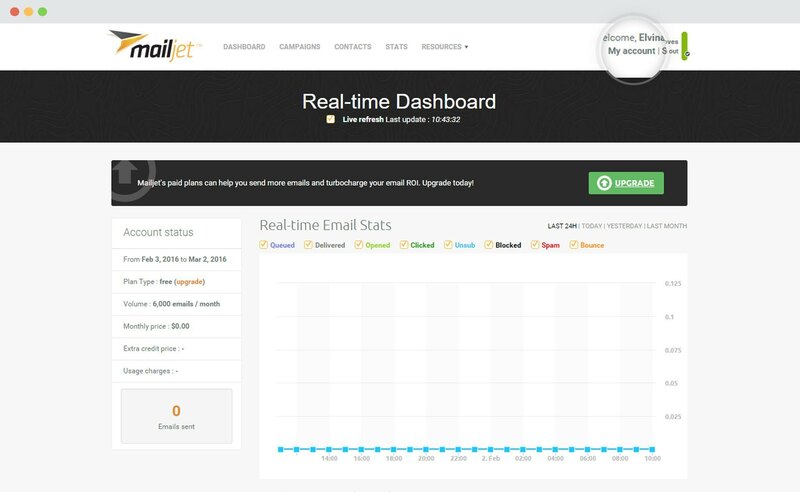 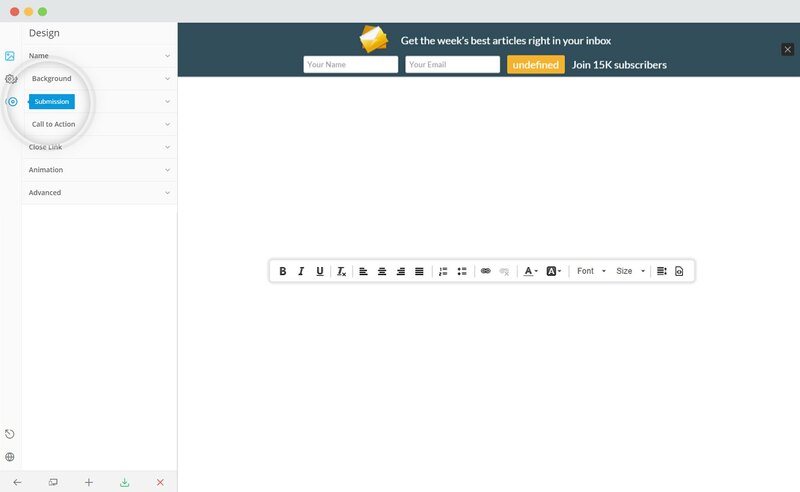 ConvertPlus can be integrated with Mailjet to serve all your email marketing needs. 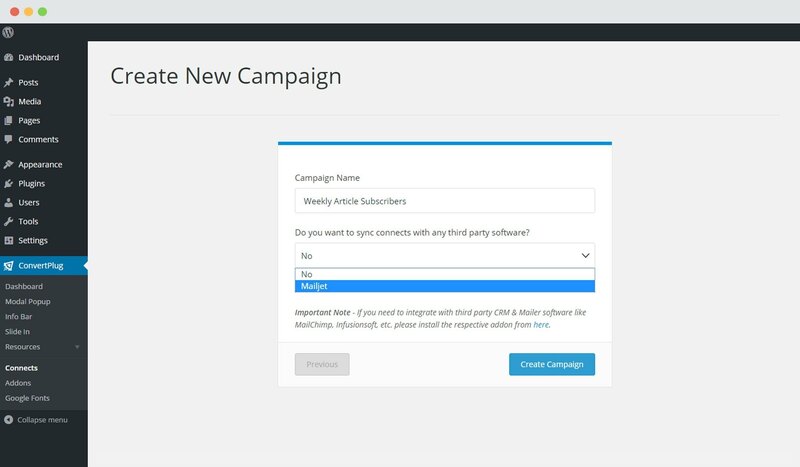 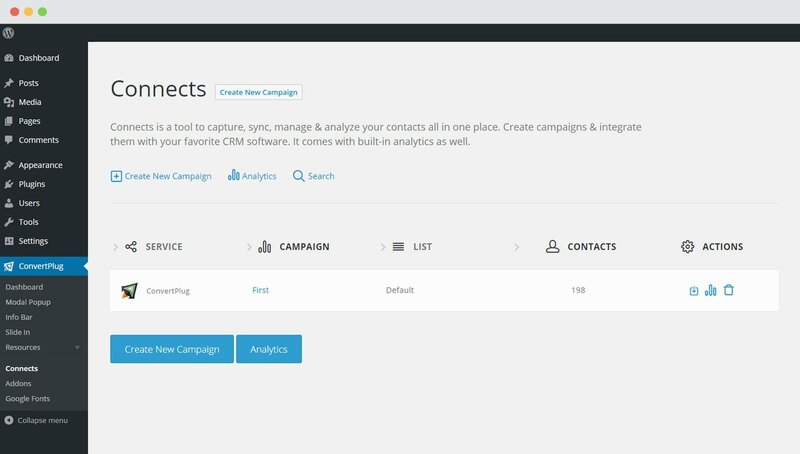 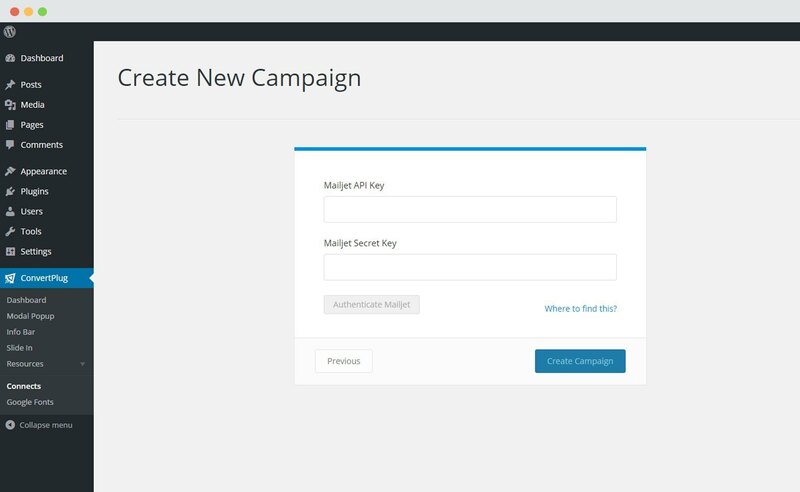 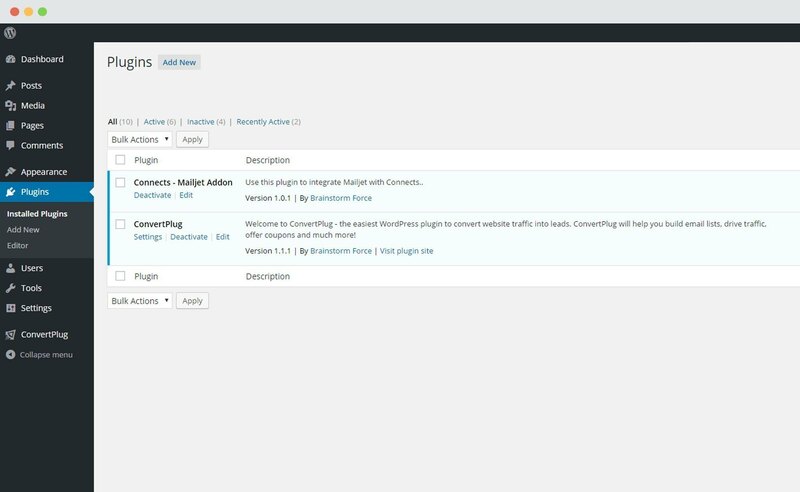 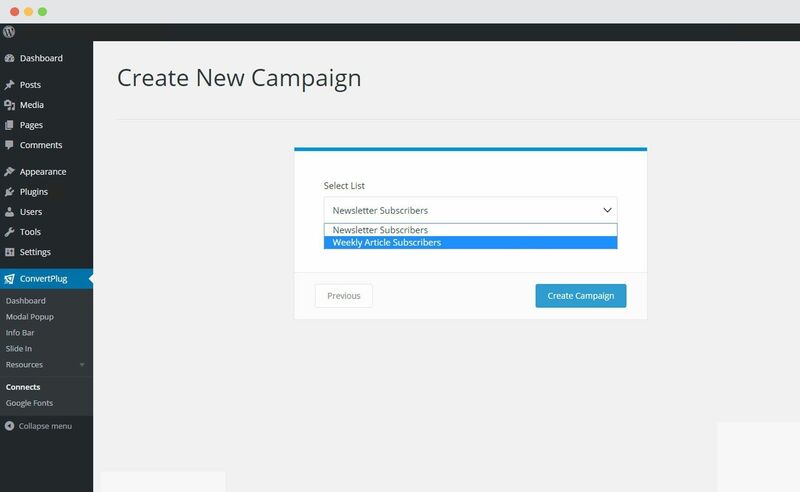 You can now capture leads using ConvertPlus and manage them using Mailjet. 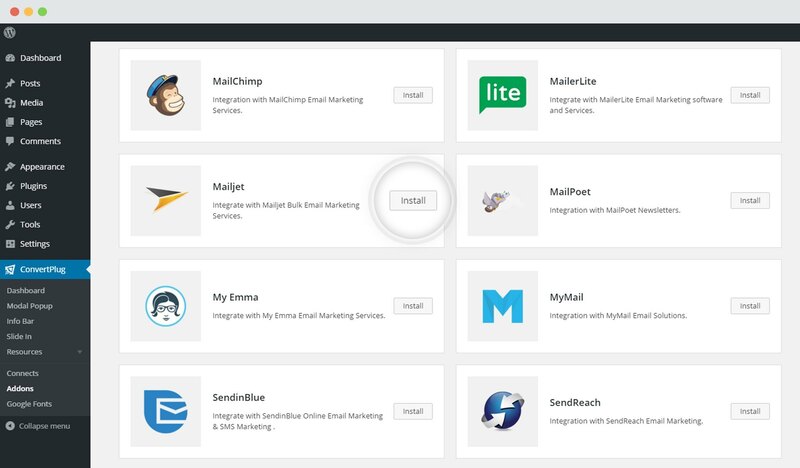 In order to integrate ConvertPlus with Mailjet, you can follow the steps mentioned below. 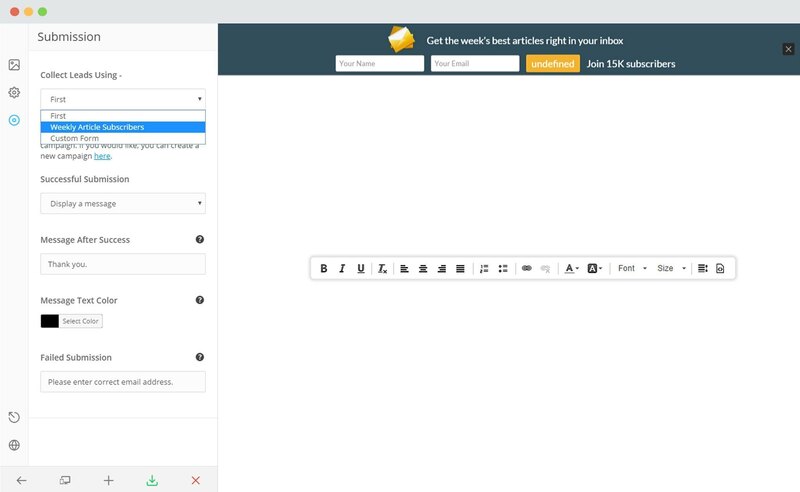 Select Mailjet from the drop down below. 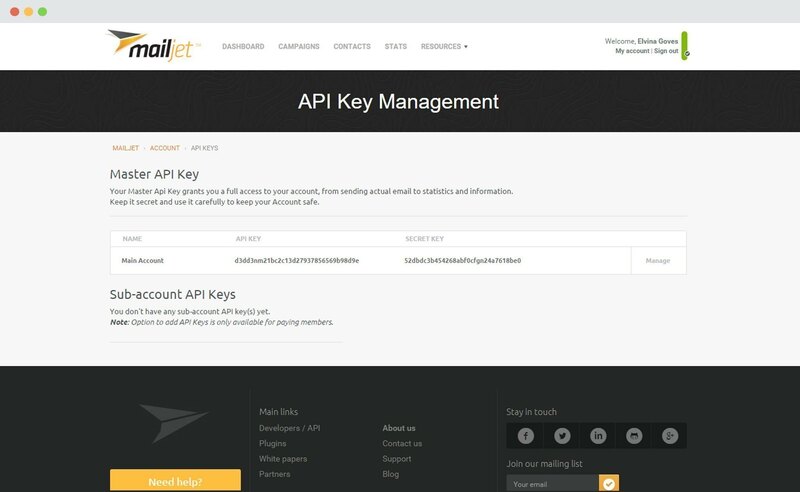 For the integration with Mailjet, you need the API Key and the Secret Key. How to find the API Key and the Secret Key? 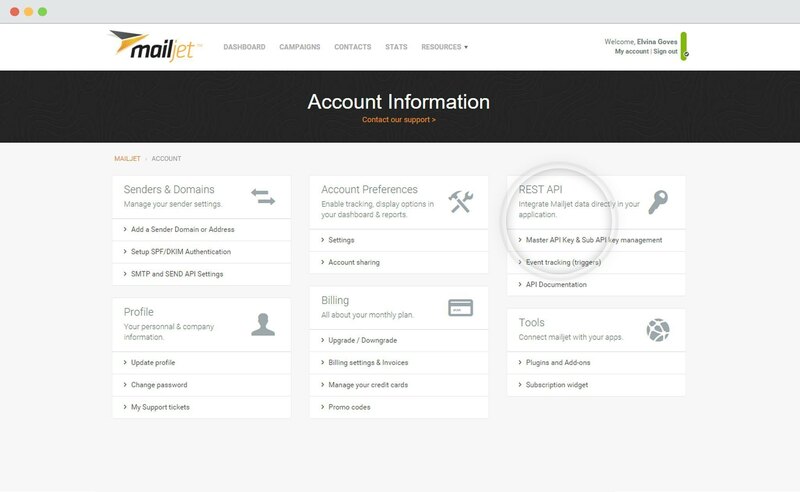 Click on Authenticate Mailjet and select the list you wish to integrate with.